some tribes dance with them, some people hoopdance with them. Hooping can range from different things. Evidently circles speak to some people. Hooping is apart of a flow art or prop-based play. Hooping has been around for eons. It had a resurgence in the 1950's when Wham-O patented the hoop. Of course, a lot of people point out that modern day hooping with larger hoops started with a band named The String Cheese Incident. Now, we are living in a time where hooping, or hoopdancing is becoming big. 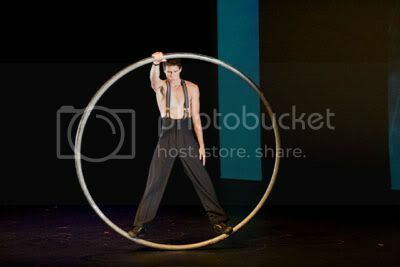 More and more gyms are trying to start hooping classes and people are breaking hoopdancing records with wild abandon. Why is hooping connecting to so many people? Why is it so much different than hooping when you were small? Can one lose weight hooping? Is this a hippie movement? A lot of those questions are hard to answer. Hooping is a personal matter to some people. It can help people recover from PSTD, depression and lack of social skills. Hooping is a gateway drug to exercise for others. Many people have lost weight because of hooping. Some people use hooping to accent their yoga practice or meditate. Who knows what hooping will give you? The point is that it's fun! It comes in various weights and can be decorated with pretty tapes. Now, hoops do come in various other materials. Some are for lighter hoops and some are for glowing hoops. For a beginner, all you have to worry about is getting a proper adult sized hoop. A hoop needs to be between your waist and chest. If you are a bigger person, your hoop should be bigger. The bigger and heavier your hoop, the easier it is. This is allowing your body to be able to respond. If you can keep it up for at least five seconds, you're doing good. Now, you have to build muscle memory. Yes, this does take practice. All these tricks weren't made in a day. It took me a few months to learn waist hooping. Can you lose weight hooping? I'm sure you could. I've read things about people doing it. Of course, if you walk 3 miles every day, you'd lose weight, if you are eating correctly. If you are overindulging all the time or have healthy problems, it may not be easy. Hooping is not a magic cure. It takes, typically, exercise and healthy eating to lose weight. Although who doesn't want an exercise regime that you are looking forward to? I do! Flow? What is Flow that people talk about? I don't know what it is either. But it doesn't matter right now. What matters is that you learn to be one with your hoop and having fun. Once you can totally groove with your hoop, you will have your flow. Flow is also different for everyone. Don't compare yourself with anyone, my friend. Don't worry. It will come. Can't get the hard stuff for now? Well, try the easy stuff in between you frustrations! Before I could even hoop on my waist I'd vortex or hand hoop to make myself feel better between the frustration. You can do it! Now, where do you start if you are just beginning? 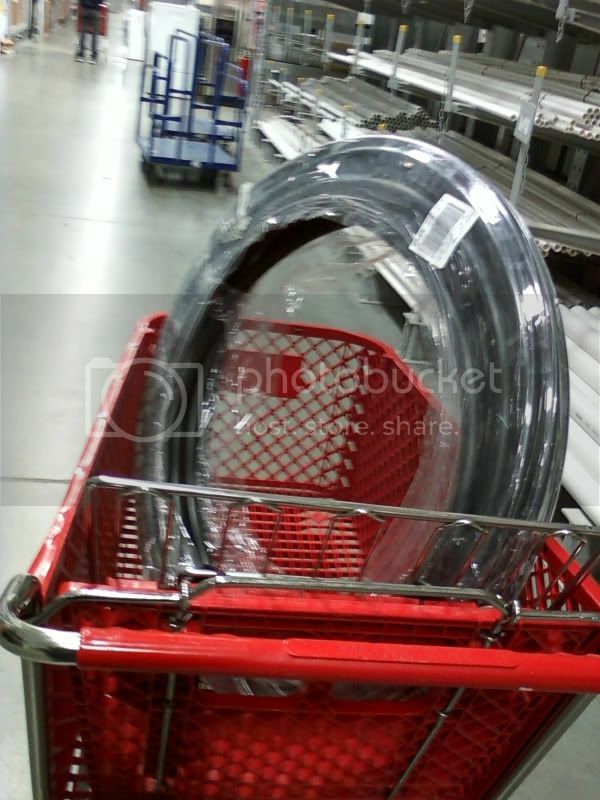 Where do you buy hoops? Don't like online? Buy a book or DVD! And now, you can start hooping. These lists are not definitive. There are so many other resources!